Music Health Alliance is launching a series of one-of-a-kind experience auctions via CharityBuzz.com that will benefit MHA as part of Heal The Music Day. The first experience is with music icon Brenda Lee. The highest bidder and a guest will be personally hosted by Lee on a VIP tour through the Country Music Hall of Fame and Museum in Nashville and hear behind-the-scenes stories of her favorite exhibits, including her own. Museum tickets, lunch with Ms. Lee at the Country Music Hall of Fame and Museum, and transportation to and from a local hotel to the museum will be included in the experience. Also available are festival guest passes and exclusive behind-the-scenes access for September’s Pilgrimage Music & Cultural Festival, featuring performances by Chris Stapleton, Jack White, Dave Matthews & Tim Reynolds, Lionel Richie, Counting Crows, Elle King and many more. The highest bidder for the Music Industry Insider Access Experience to the Pilgrimage Festival will receive industry guest passes to the festival, access to a backstage music industry and artist hospitality area with a bar and the main stage viewing platform, and inclusion in a private pre-festival dinner with music industry influencers. Future auction experiences, including tickets and meet & greet with Mick Fleetwood/Fleetwood Mac, will be announced soon. 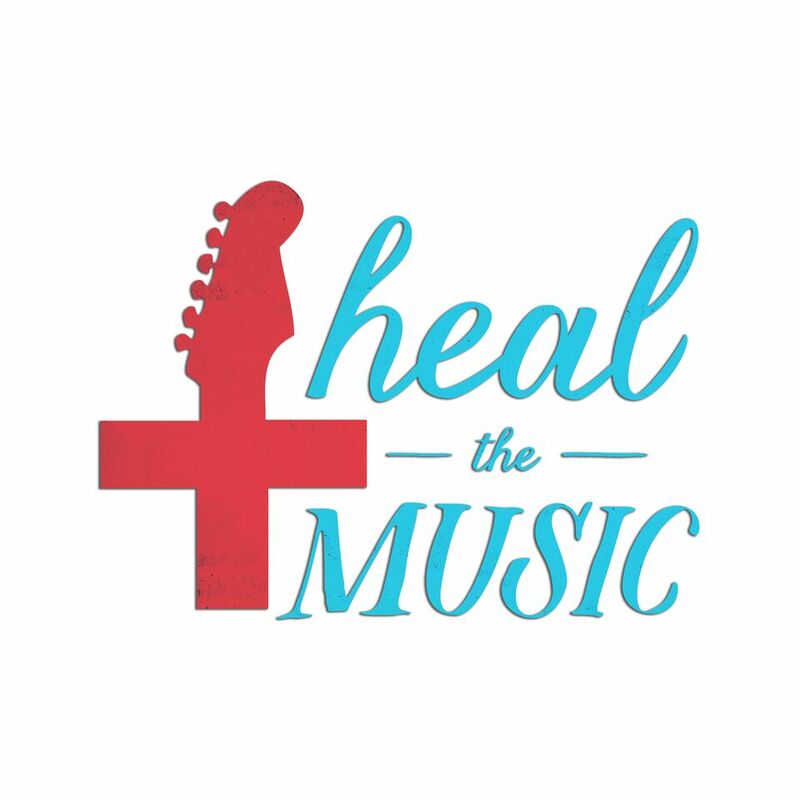 The auctions will benefit Music Health Alliance in support of its mission to protect, direct, and connect members of the music community with medical and financial solutions. To learn more about the experiences, place bids now, and support MHA and Heal The Music Day go to charitybuzz.com. The latest auction offerings can be found at Facebook.com/MusicHealth Alliance.